Partisan conventions are often touted as major money-makers for the cities that host them, but with the upcoming conventions breathing down our necks, Philly residents and non-residents alike are wondering: Will Philadelphia make money from the Democratic National Convention? If history is to be any indicator, the answer is yes, but the real question is who benefits from conventions. The last DNC in Charlotte, North Carolina, was reportedly worth $164 million, including $91 million that went to the local economy. With a price tag of $60 million for Philadelphia taxpayers, projections suggest that The City of Brotherly Love could make as much as $350 million from the convention, based in part on the $345 million the city made from the 2000 Republican National Convention. Reports ahead of this year's DNC say that Philadelphia businesses owned and operated by women and minorities have already been handsomely paid by the DNC. This is due to two factors: that 47 percent of businesses in Philadelphia are owned by minorities and that the DNC host committee hired a diversity director to ensure the convention puts its money where the party's mouth is when it comes to supporting women and minorities. One major DNC contract was awarded to Luis Liceaga, owner of Philadelphia-based merchandiser Impact Dimensions. He told Philly Magazine he estimates that he could make $500,000 from doing business at the convention. While feel-good reports of supporting minority businesses are certainly good for Democrats, the $350 million revenue estimation is likely overblown. Economists reportedly inflate the potential gains of major events like political conventions, as found in a study conducted by Robert A. Baade, an economist at Lake Forest College in Illinois. His study, along with colleagues at Holy Cross University, of 18 political conventions between 1972 and 2004, found "no statistically significant impact on personal income or local employment." Translation: The money made at conventions often doesn't go towards the local economy, but rather towards hoteliers and restaurants that cater to affluent delegates. 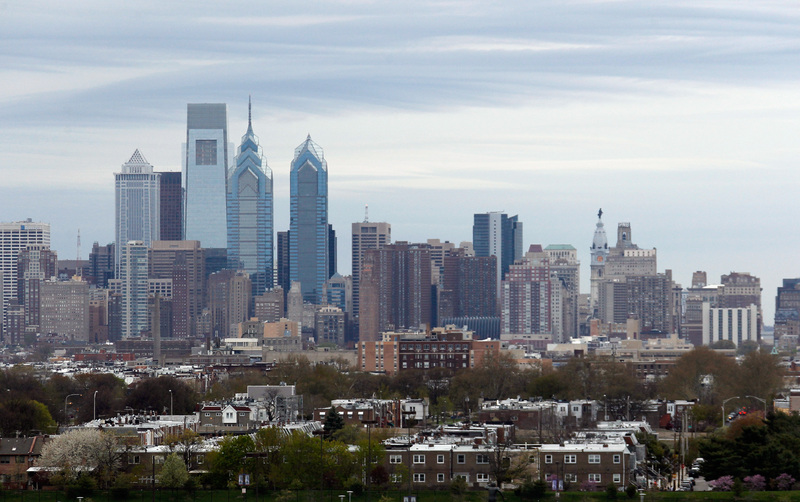 As Philadelphia gears up for the DNC, many factors must be considered in assessing whether the convention will be an economic boon for the city. In 2012, Charlotte residents (myself included) experienced a frustrating gridlock in the main uptown area where the convention was held, and many people who worked in the area were forced to miss work to accommodate the crush of people and security that it entailed. While some hand-picked businesses will benefit greatly from the convention, others outside the main area are likely to experience less as people flock towards the action. As with any other major event that brings in thousands of out-of-towners, locals will grit their teeth and bear it, and hope that the money made is enough to shoulder the burden they have to take on for a week.